Creating great places to learn, teach, and grow. 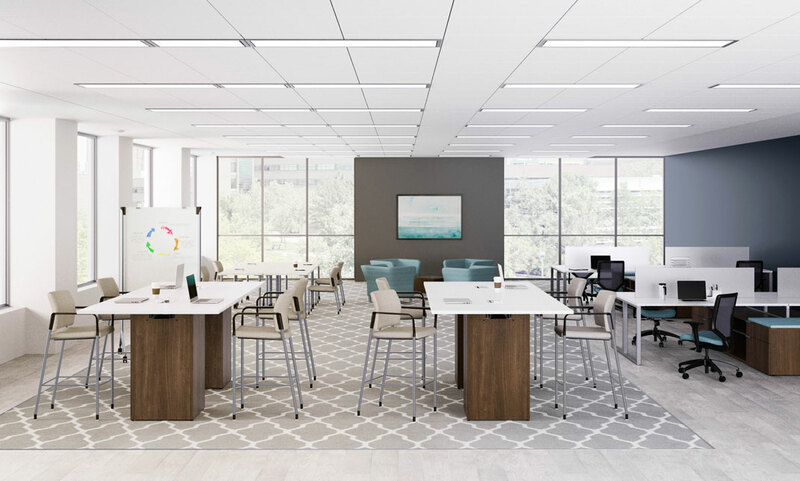 Quality Office is focused on helping schools, colleges and universities create inspiring active learning environments to meet the changing needs of students and educators. We combine years of experience with a deep understanding of learning trends, we design solutions for the many spaces learning happens, from classrooms and libraries to in-between spaces and cafes. We have a passion for understanding how learning best takes place and how well designed environments can help. Imaginative and careful design of learning environments can be an effective tool in attracting and retaining students, top-notch faculty, and funding. Quality Office has worked with many schools, colleges and universities to create campus spaces that project their school’s spirit, culture, and values.